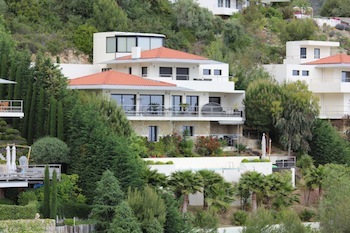 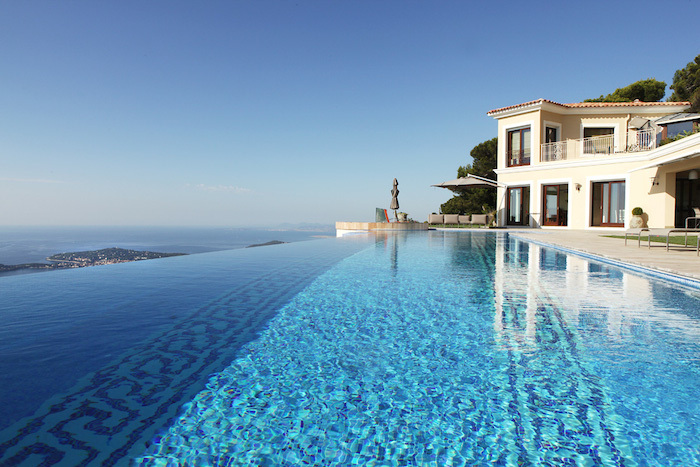 ﻿﻿ Villas to rent in Eze, France - Over 13 luxury properties. 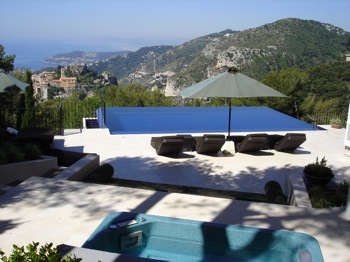 Eze is an interesting destination on the French Riviera due to several reasons. 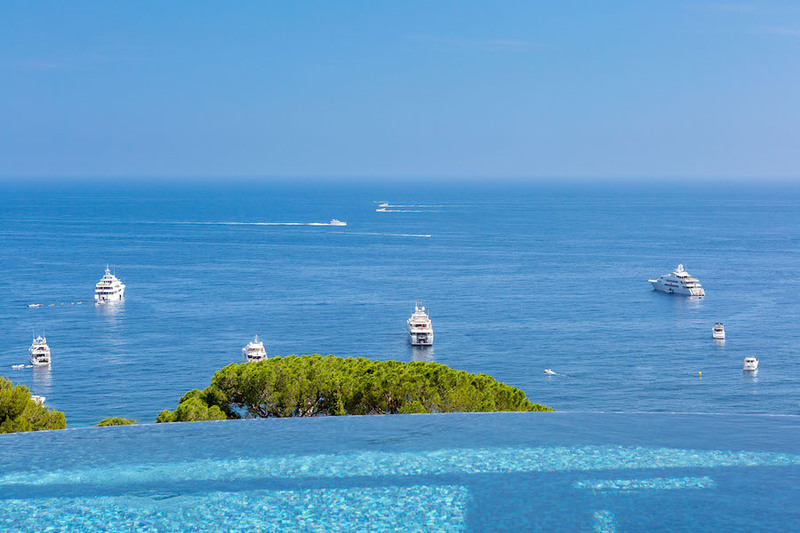 It must be mostly known for the fabulous Chèvre d’Or hotel and Michelin star restaurant, or its neighbor, Chateau Eze, both located in the beautiful medieval town. 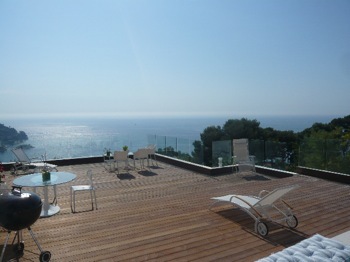 The views from here, must challenge any in the world. 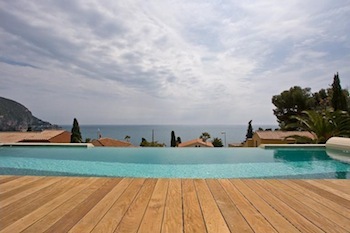 Overlooking the Cap Ferrat peninsula, Nice, the Cap d’Antibes, and right along the coast to Saint Tropez. 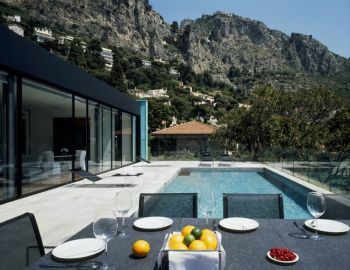 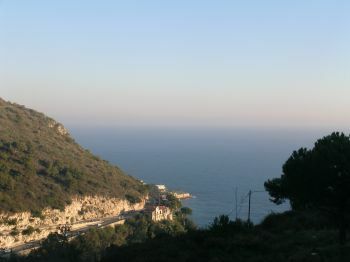 It is an extremely well positioned town being so close to the Principality of Monaco and also to its surrounding villages, such as Saint Jean, Beaulieu, Villefranche, Cap d’Ail and Nice. 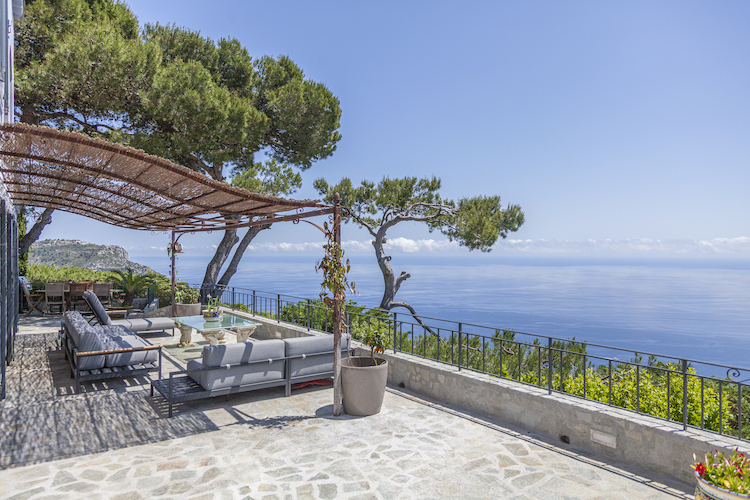 Eze boasts a mainly contemporary architecture, as it is mainly built on a hill, most properties offer terraces rather than gardens but of course, fabulous views! 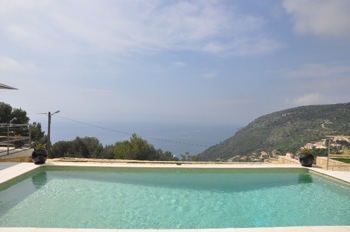 Arguably some of the best views over the Riviera ... Eze! 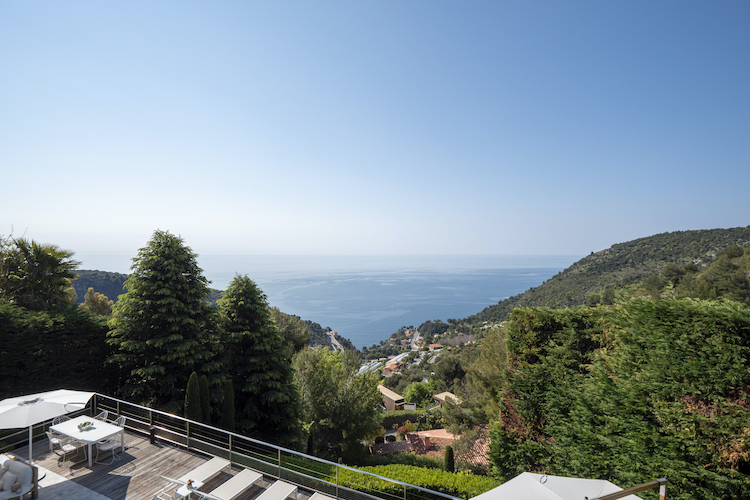 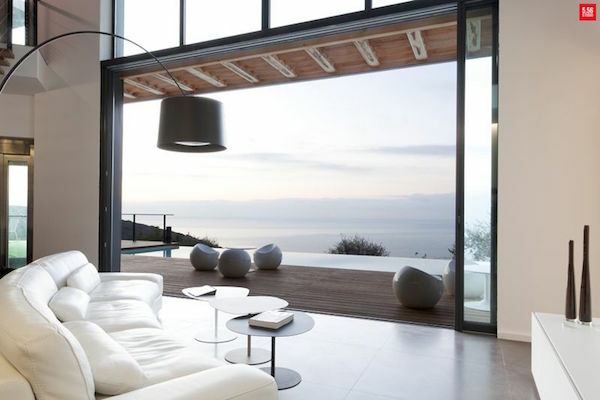 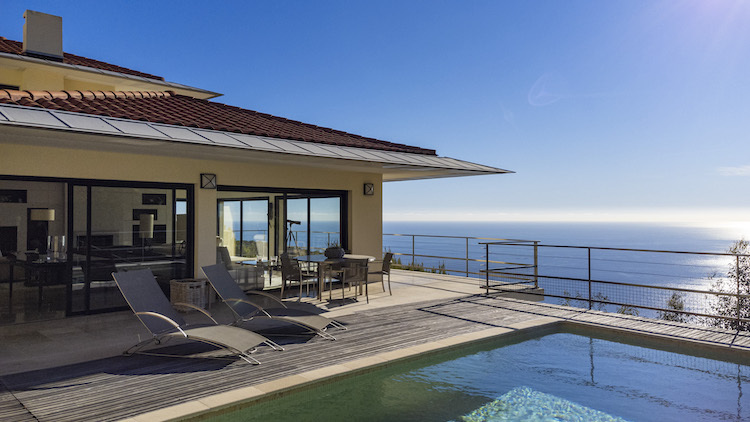 A fabulous modern property with sea views in Eze, close to Monaco.